This topic contains 58 replies, has 16 voices, and was last updated by 030985 4 years, 3 months ago. Welcome to my trading journals! I will share what i learned and ideas, experiments here. I learned to trade binary option at first. I always like the idea of order flow. Unless you are brokers or market makers, you can not have access to them. (Most of us). But i think, we can track them. Like you walk, you will have footprints on the ground. And when big boys enter market, they may leave some footprints. I am still learning them. I think those small gray zone/line is footprint of big boys built their position. And big gray zone is supply and demand zone. If market is random, why they have nearly the same height over and over again. I think market have cycle. If you look at left corner, you will see have have 14 pairs of EUR,GBP,CHF,USD,AUD,JPY. Market now is range, moving a little. About Transient Zone, we have the probability to help us confident in our trade. by looking for the number of bars and height of zone. 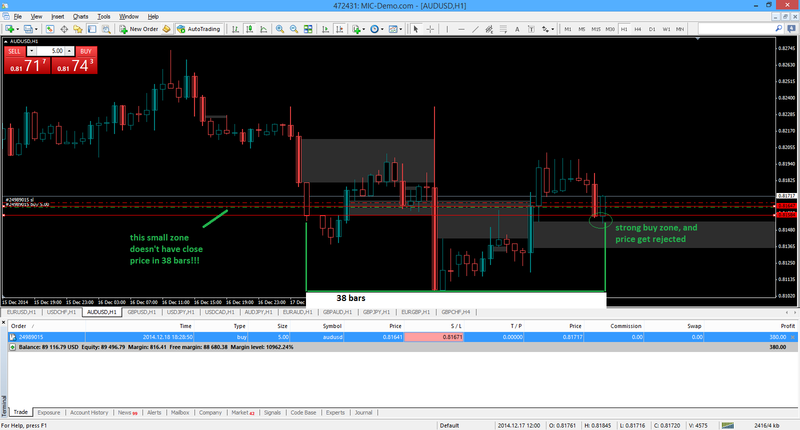 I can see and measure TZ without any indicator, so i dont attach them into chart. that why it works and FF and markets makers scare and move to recycle bin. That is what i learned so far. And the indicator, i will share when i learned and know exactly how to use it. Very excited to see your thread. I see that you are identifying WRB (Wide range bars) it seems. That’s something I looked into as well awhile ago and found very interesting! Love what you are doing with it. The way you identified similarity among the spaces is very unique! :yes:I am identifying WRB. I think it like the combination of TZ and SS. Last week, I reached ~130K from 34k left on 50K demo account. I hope this week is good too. So i can start trading real on new year. Awesome thread Zelo! and even awesomer results bud! Very excited to see what all comes from this thread :) subscribed! Wow, that is really awesome to hear!! I’m sure you will reach your goal for the new years You deserve it!! This reply was modified 4 years, 4 months ago by Lowphat. Great, thanks for sharing Zelo. Subscribe. Today i up 100% from 25K remain on my demo account. I will learn to use stop loss today. Goal is reach 100K by using stop loss. I am looking for buying GBP/X. I see Average Earnings Index 3m/y of GBP is high in December for last 4 year. 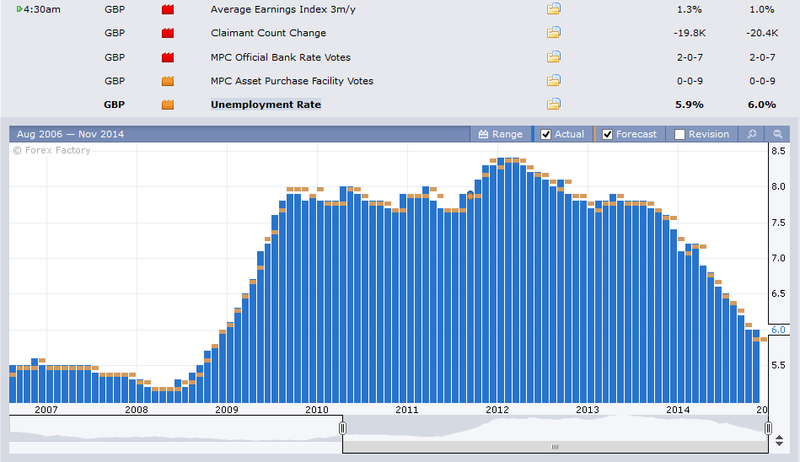 And if you look at Unemployment Rate, you will see a nice drop like beblow. blueface, i must adapt to market, i can not use fixed h.
i believe Jay do that too. maybe because i trade short term BO. I hope i can learn to hold trade longer. Today is good. But there are a lot of to improve on stop loss and take profit. 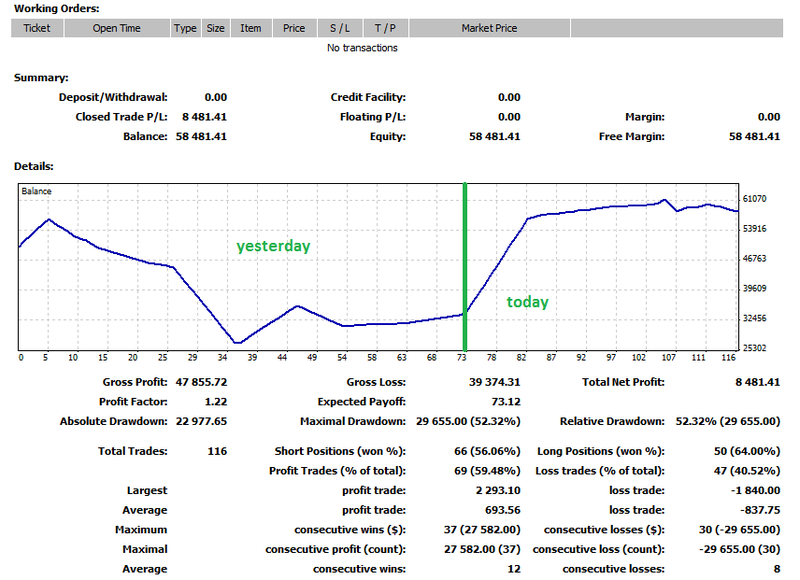 Some trade i use stop loss, some trade dont, and i take profit manually. Awesome results Zelo! Keep crushing those markets my friend! Some of the trades I took were too stupid I think. R:R still needs to be good. I am coding my little app. What do you guys think? I have a lot of ideas right now, so i dont know what to do next. I like it Zelo both: footprints and simulator. This reply was modified 4 years, 4 months ago by jusiur. i got your mind a little .but if you are going to present a new trade strategy here based on these tools? When it finish, I will share for free here. Hi Zelo! i got your mind a little .but if you are going to present a new trade strategy here based on these tools? I will when i trade real and profitable aryafx. I only trade demo and still have problem with trading. Actually, I forgot GBPCHF trade. Because i close trade yesterday when i see price reverse with small pips. I wish i hold them till today. I think i need another chart type. I have problem with candlestick pattern and my belief with them. 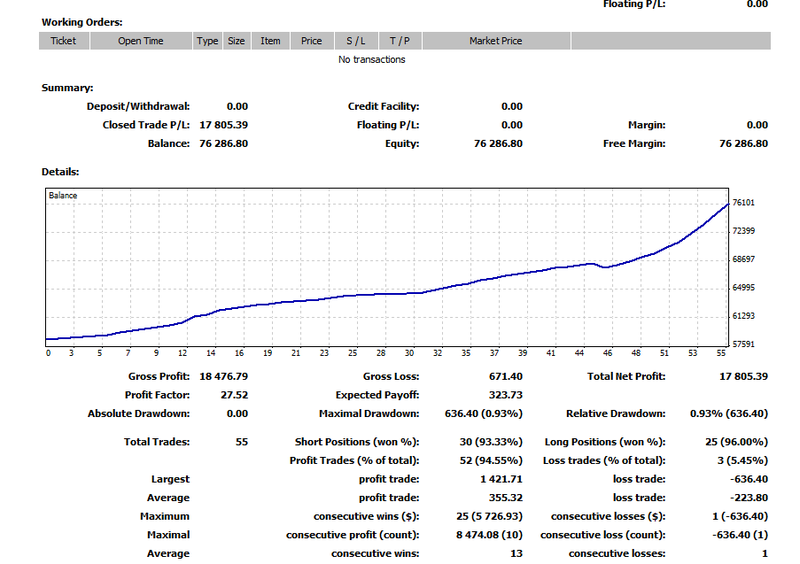 I dont know if i should stick with scalping style, because it is profitable style for me. But i dont like them, too many screen time. Or i should develop an EA? Update: My demo balance is ~88K. I closed trade when it hit another Zone in 5 TF. Some time i get 1,2 bars have close price in a zone in 100 bars on H4. This reply was modified 4 years, 4 months ago by Zelo. I took a long on EURUSD as well. H4 is showing that the brakes are on. Should be good for a bit of retracement. But its still looking like a strong down trend. This EURUSD doesn’t look like its at a bottom yet. ah, thanks m8. my brain is lysdexic so buttons and words get mixed up or omitted all together.